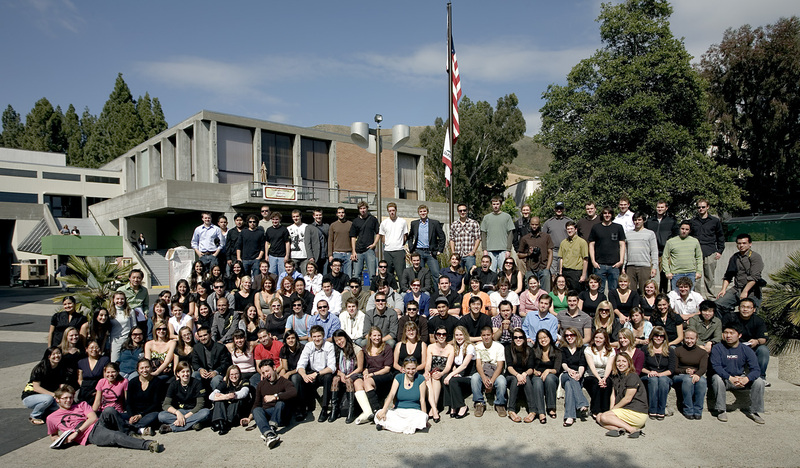 The Cal Poly Architecture Council (CPAC) was formed to provide essential and current professional input to the department faculty and its administration. For more information visit architecture.calpoly.edu/alumni/advisory-council. The Architecture Department is pleased to recognize the extraordinary accomplishments of our alumni that span over an impressive fifty-six years. We trust that you will have as many memories and discoveries reading as we did compiling the news. We are proud of your achievements and hope that you will stay in touch with your Alma Matter. 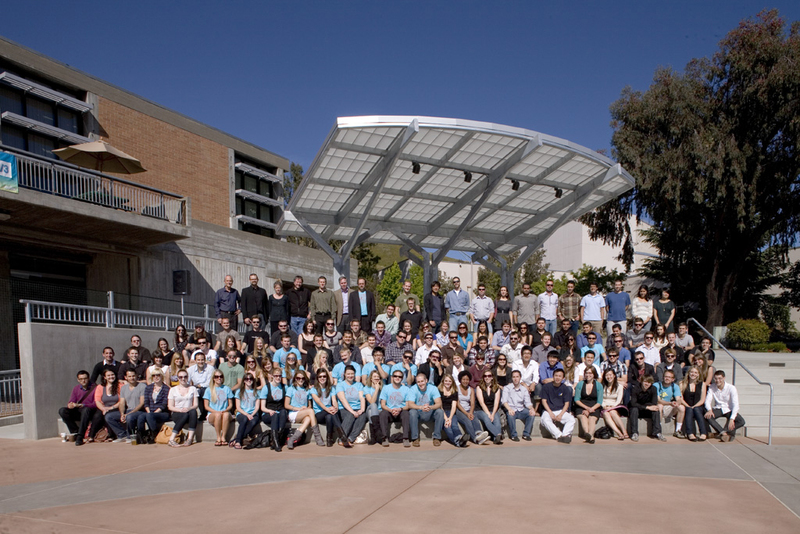 To share your Alumni news, visit architecture.calpoly.edu/alumni/alumni-news. In memory of Alumni of the Architecture Department. 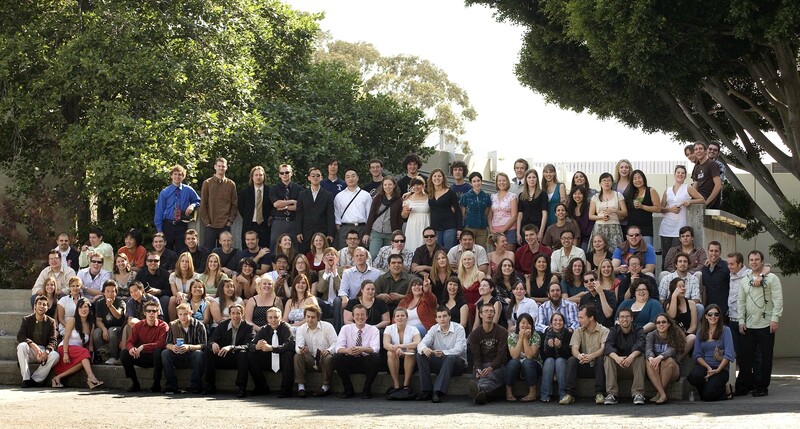 If you would like to share the memory of a loved one, please send your thoughts to architecture@calpoly.edu. The sloArch Foundation is a non-profit organization dedicated to strengthening the Cal Poly San Luis Obispo Architecture community. 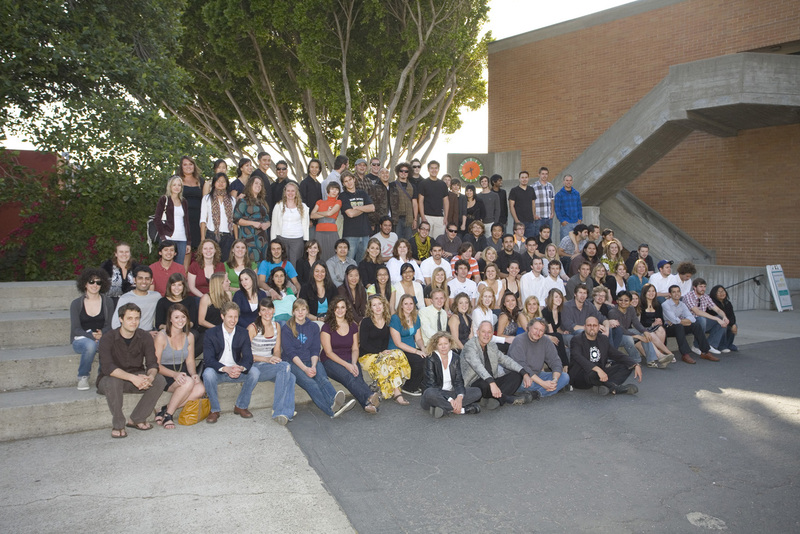 Their goal is to bring assistance, education, and entertainment to the Cal Poly Architecture community though news coverage, media production, community outreach and scholarships. More information visit www.sloarch.com. Your support helps us provide the tools to achieve excellence and meet the challenges of the future. The Department of Architecture offers a wide range of giving opportunities. Your gift may be used to support a specific need, program or projects. 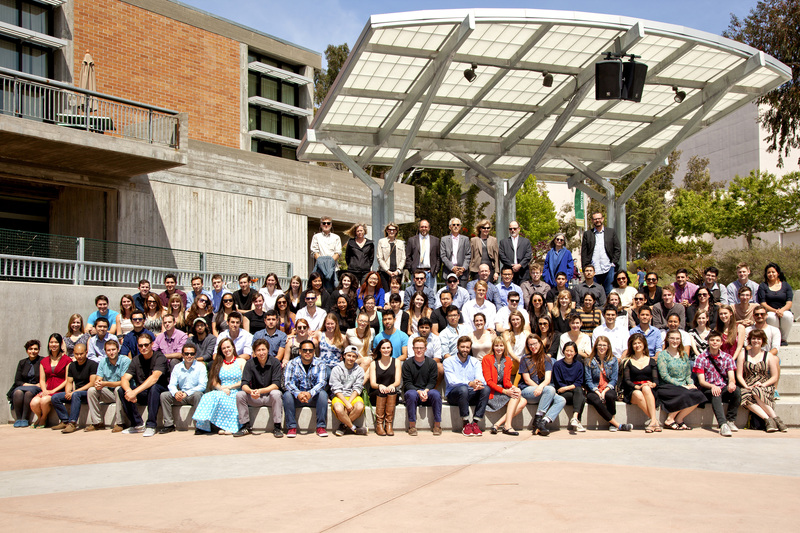 For giving opportunities visit architecture.calpoly.edu/alumni/giving-opportunities.